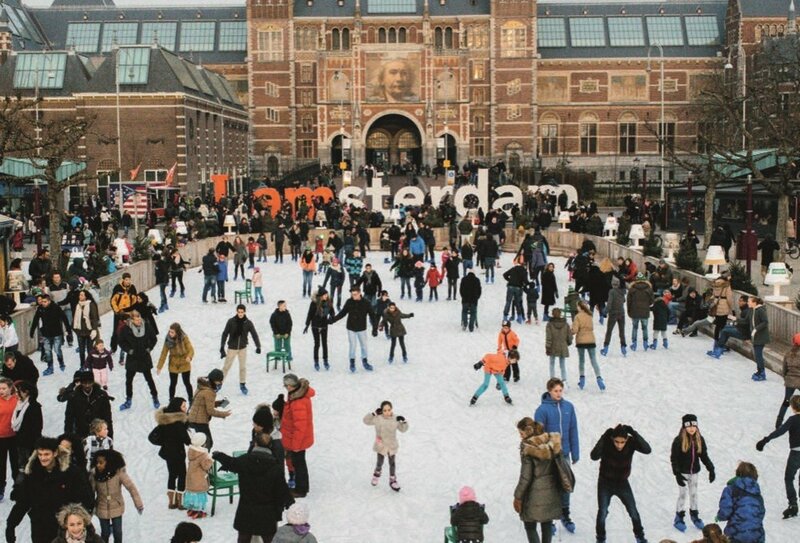 Discover a winter wonderland in Europe! Seek out snow all over Europe! Discover a winter wonderland in Europe on this amazing winter tour and see the best bits of Europe in all their winter glory! 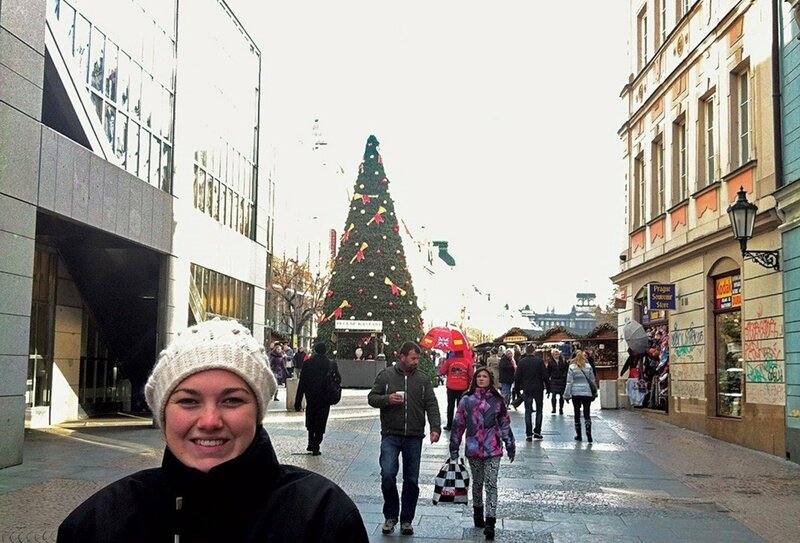 Travel out of peak season and get better value for money as you explore 6 European countries in 14 unforgettable days! Travel from the UK to France, Switzerland, Italy, Austria, Germany, the Netherlands and Belgium. 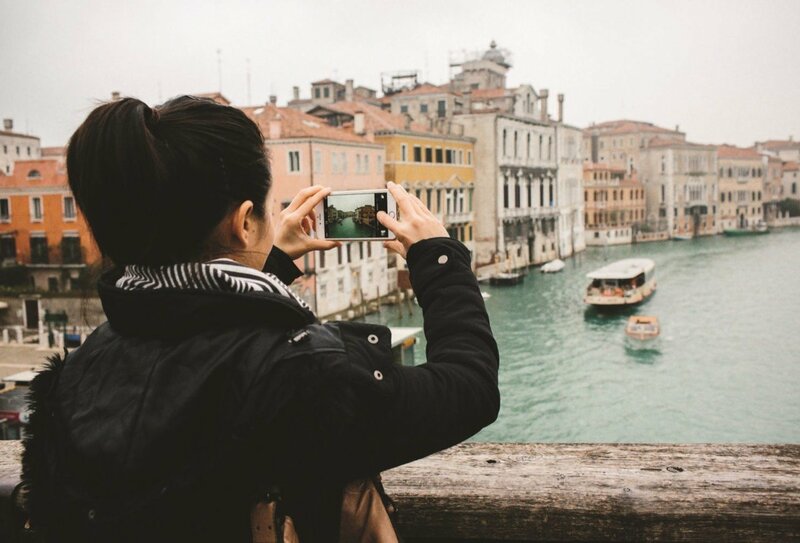 See stunning cities such as Paris, Rome, Venice, Florence, Salzburg, and Amsterdam on guided tours and have fun in the snow in a Swiss Alps ski resort. 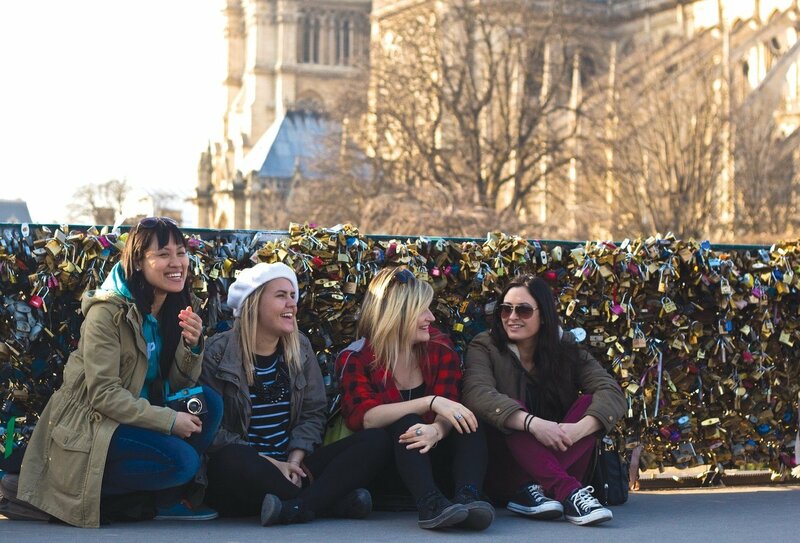 Make new friends on this group European travel experience and enjoy effortless travel with an experienced tour guide for a hassle-free adventure in Europe! 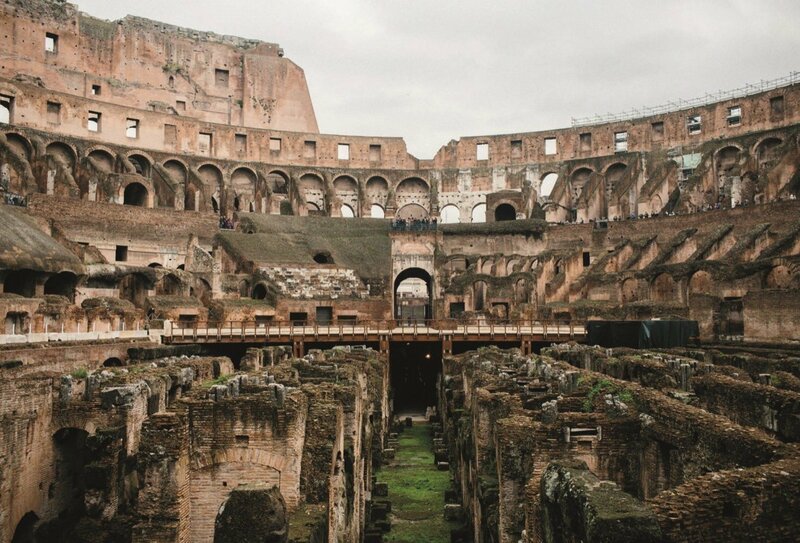 Explore Rome in the winter! Carve through the snow in style, on board a comfortable coach with like-minded explorers! Enjoy free Wi-Fi, individual USB ports, a TV, toilet, aircon/heating, and reclining seats – everything you need to relax as the European landscape sweeps by! Day 1: London to Paris, France. 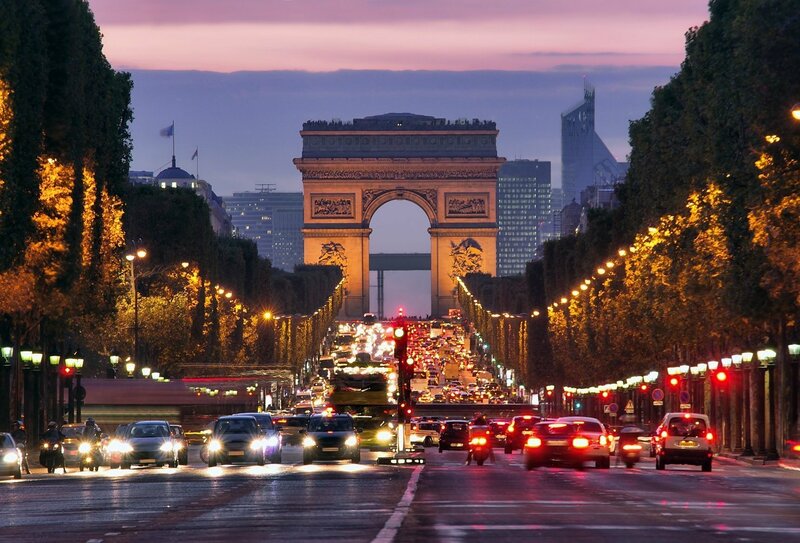 Cross the English Channel to the chic city of Paris. Driving tour included. Dinner included. Day 2: Paris. Explore Paris at your leisure on a free day. Optional cycle tour. Optional evening activities: River Seine cruise or cabaret show. Breakfast included. 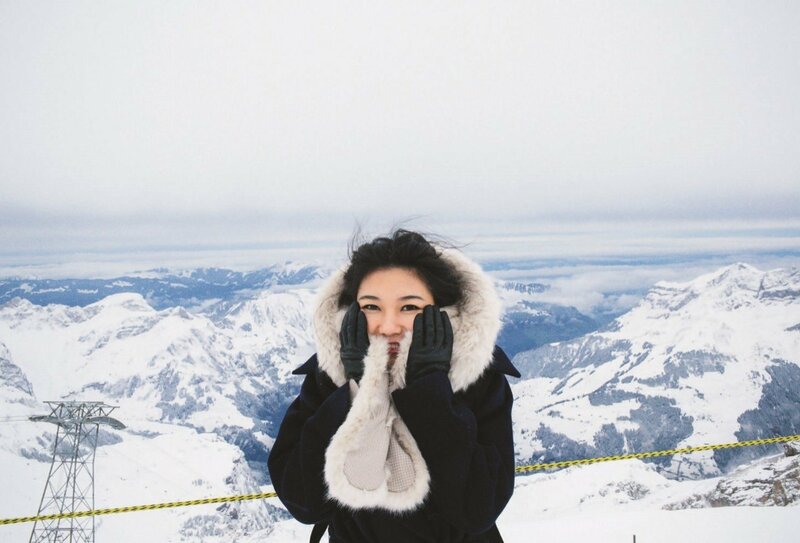 Day 3: Paris to Swiss Alps, Switzerland. Alpine village stay in Engelberg. Breakfast and dinner included. Day 4: Swiss Alps. Free day in ski resort. Optional winter activities such as skiing, snowboarding, sledging and cable car up Mount Titlis. Breakfast included. Day 5: Swiss Alps to Florence, Italy. 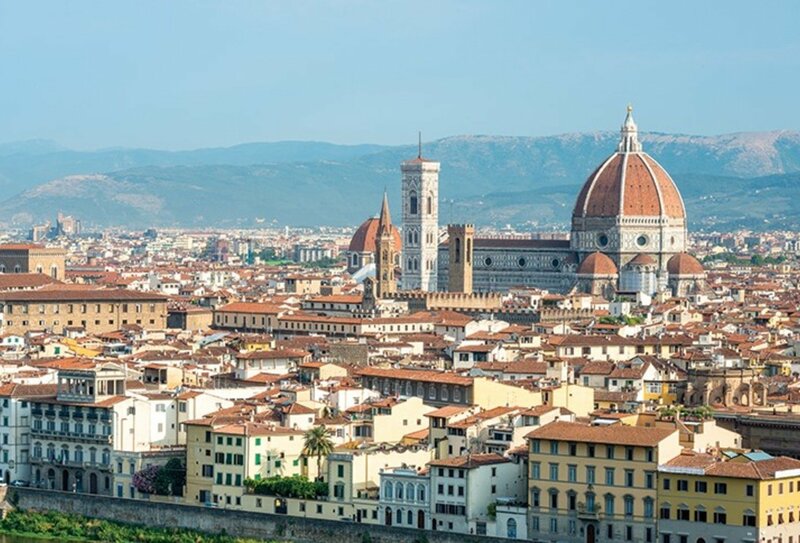 Travel to Florence through stunning scenery. Breakfast and dinner included. Day 6: Florence to Rome. Guided walking tour of Florence. 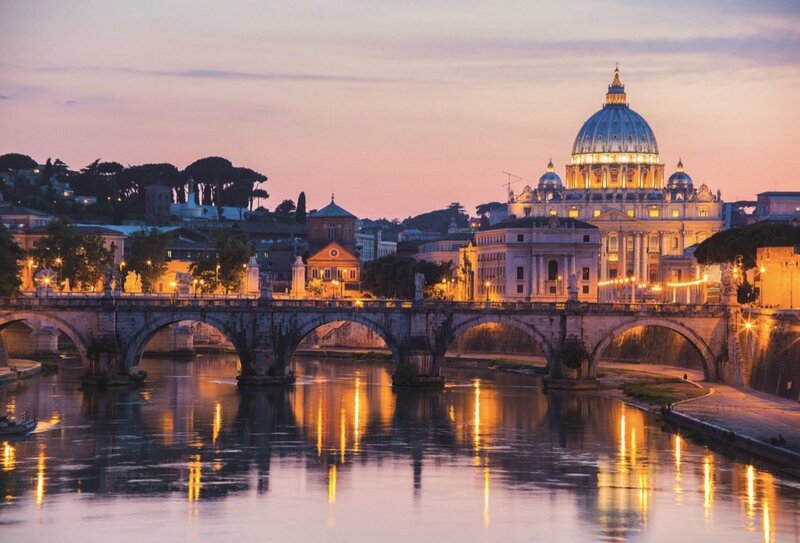 Travel to Rome, walking tour of the city. Breakfast included. Day 7: Rome. Optional tour of Vatican City. Free afternoon. Breakfast included. Day 8: Rome to Venice. Stop in Verona en route to Venice. Breakfast and dinner included. Day 9: Venice. 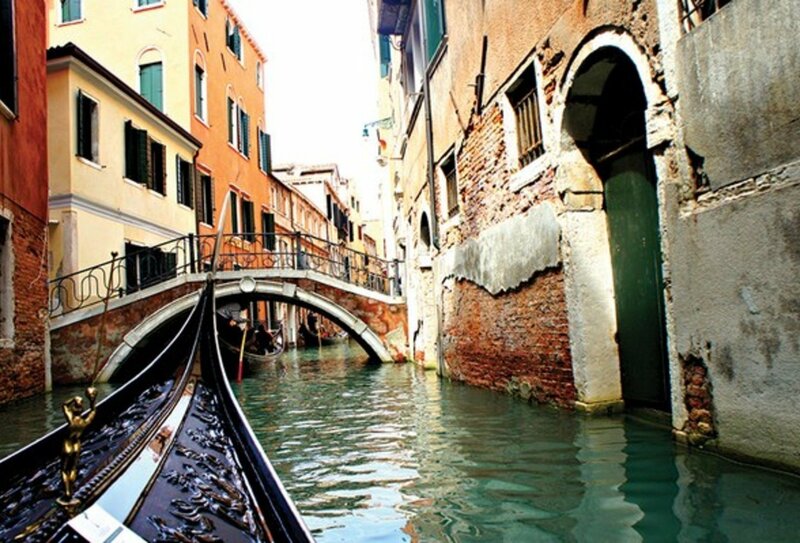 Guided walking tour of the city and inclusive gondola ride. Breakfast included. Day 10: Venice to Salzburg, Austria. Walking tour of Mozart’s home city. Breakfast included. Day 11: Salzburg to Heidelberg, Germany. Walking tour of this university city. Breakfast included. 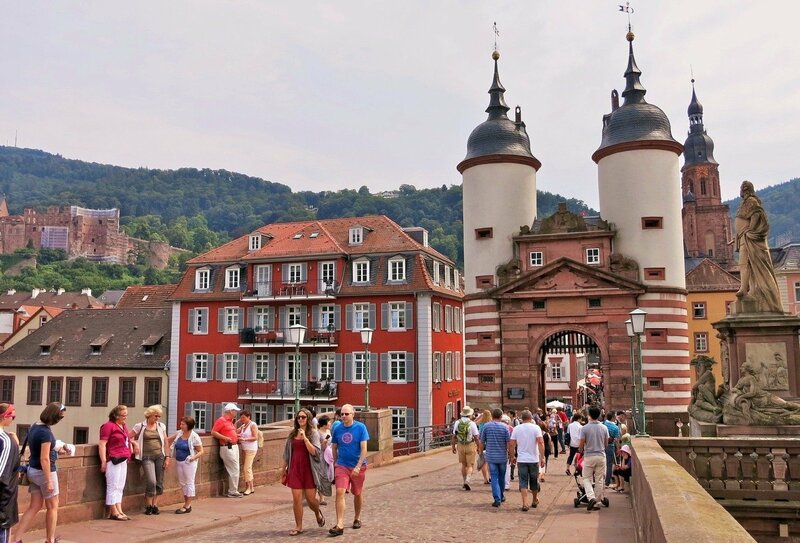 Day 12: Heidelberg to Amsterdam, Netherlands. Farm stop with cheese and clogs demonstration. 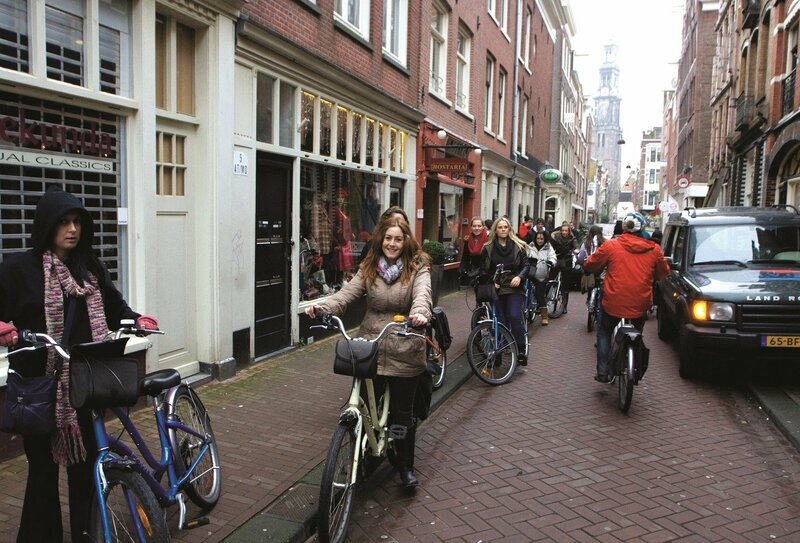 Tour of Amsterdam, including the notorious Red Light District. Breakfast included. 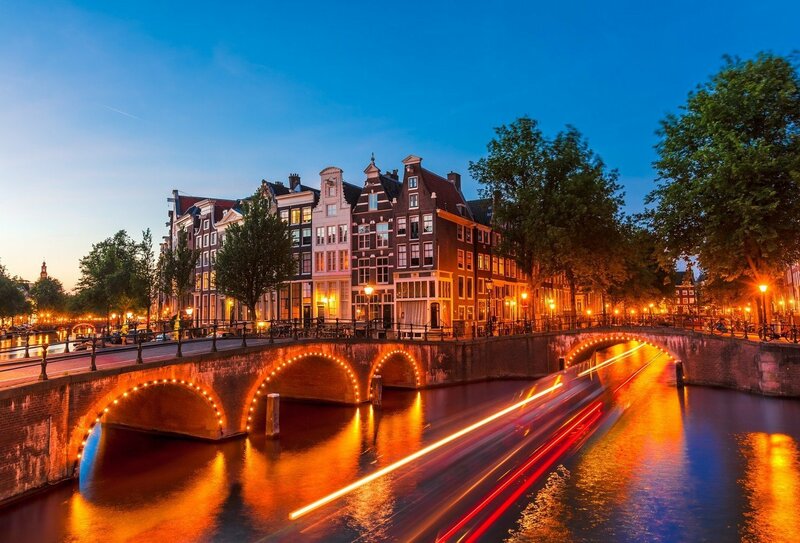 Day 13: Amsterdam.Enjoy a farewell dinner on board a cruise through Amsterdam’s canals. Breakfast and dinner included. Day 14: Amsterdam to London, England. Ferry back from Calais, France to London, England where the tour ends. Breakfast included. This trip starts in London. You will need to make your own way to London and be at the joining hostel by 6am, ready to check in, in time for a 7am departure. Due to the early start, you may wish to pre-book a night at the hostel for the night before. We can help you make this arrangement. The trip ends in London, at approximately 8-8.30pm, at the same hostel you departed from. 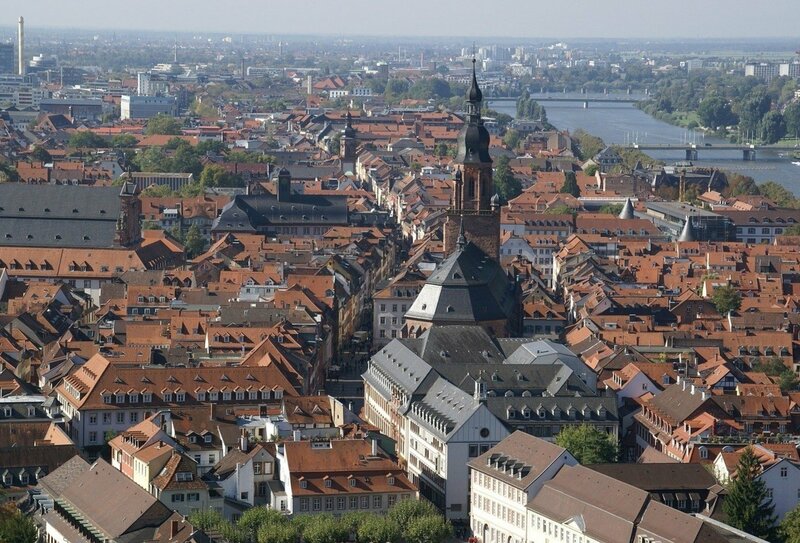 13 nights of accommodation is included as part of this European winter tour. You will be staying in twin or triple share rooms in 3*or 4* star hotels. In total, 13 breakfasts and 5 dinners are included on this trip, with other meals being at your own cost. If you have special dietary requirements e.g. vegetarian or wheat intolerance, we will make every endeavour to cater to your specific needs as long as you advise us when you book. Please be aware that in some countries, particularly in Eastern Europe, it is more difficult to cater for dietary requirements, but we will always try our best to arrange it. However, we cannot cater for tastes or dislikes, as most of our included evening meals feature a set menu.